Incorporating a host of hand-picked ingredients including fishmeal and ground pellet the mix is irresistible to all coarse species especially carp. 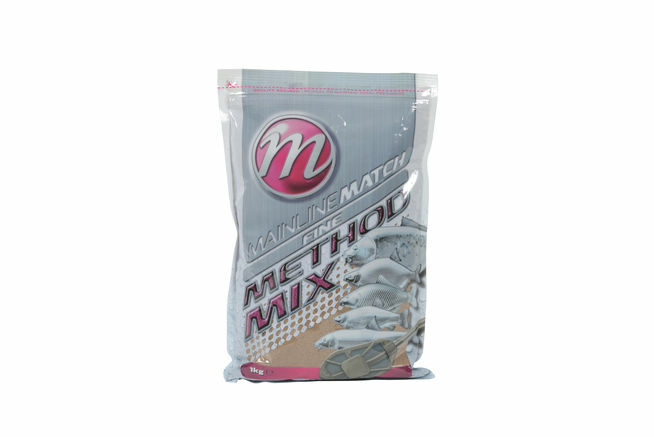 A fantastic Method Mix when used on its own or mixed with Activated Pellets. High levels of fish attraction which of course can be tweaked with the addition of a Mainline Sticky Syrup.